If only that controller had encoders, instead of knobs. If only it had two more faders. You don’t need buttons. You do need buttons. Controllers are endless challenges in combinatorics and personal use cases. 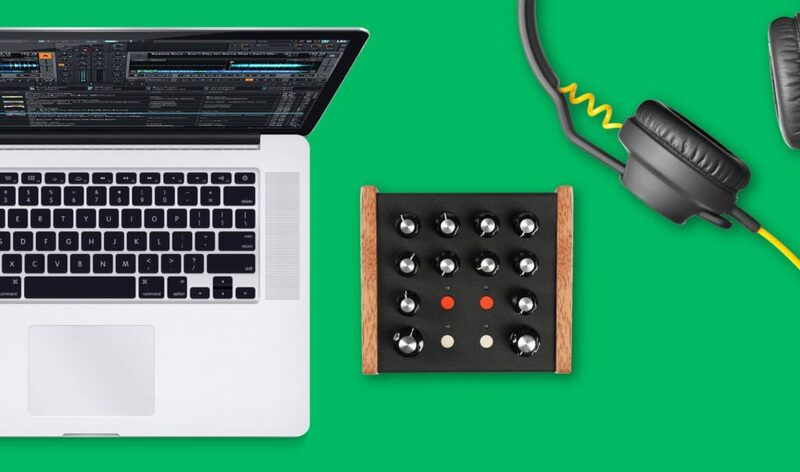 That makes the Tinami line of custom MIDI controllers one of the big news items this summer. Shown to the public at SONAR Festival in Barcelona, the gear is built to order using an online configurator. This isn’t the LEGO-style controller we’ve seen in the past: you order up what you want, and that’s what they build. But using a compact 4×4 grid, a lovely combination of tailored options is possible. Knobs, buttons, and sliders are available; hopefully they add to that (see endless encoder comment above). These also earn points for a handsome, Moogerfooger-esque form factor, complete with wood endcaps … for some reason. They’re square, not rectangular, like the Moog boxes, but this is clearly made by a Moog lover – down to the classic knob caps.